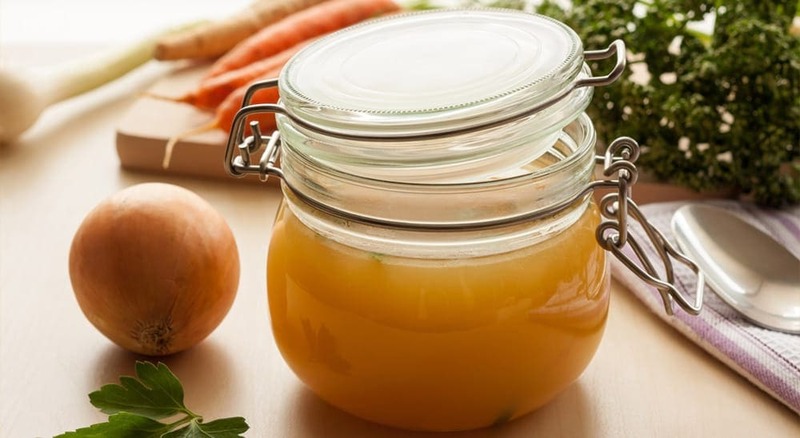 Kick that cold or flu to the curb with this vitamin and mineral-rich vegetarian broth. Soak mushrooms, sea vegetables, astragalus and ginger root in water. Add enough water to cover plus an extra inch of water on top. Note: Save the soaking water, but discard the astragalus and ginger. Pour 8 cups of fresh water into a large pot and bring to a boil. Add the soaking water and let simmer for 5 minutes. Add remaining ingredients including the chopped mushrooms and sea vegetables to the pot and let simmer for 30 minutes. Dr. Sarah Sjovold is a Naturopathic Doctor practising in the Langley and Surrey area where she sees patients looking for help with digestion, detoxing. and immune support. Dr. Sarah Sjovold grew up in a family that valued the use of natural medicines. Thanks to this early exposure, and after receiving both alternative and conventional medicine for a chronic illness, Dr. Sjovold developed a deep appreciation for the art of healing. Quick meals that promote great health. Get all of Dr. Sarah Sjovold’s recipes for a healthy and energized day.